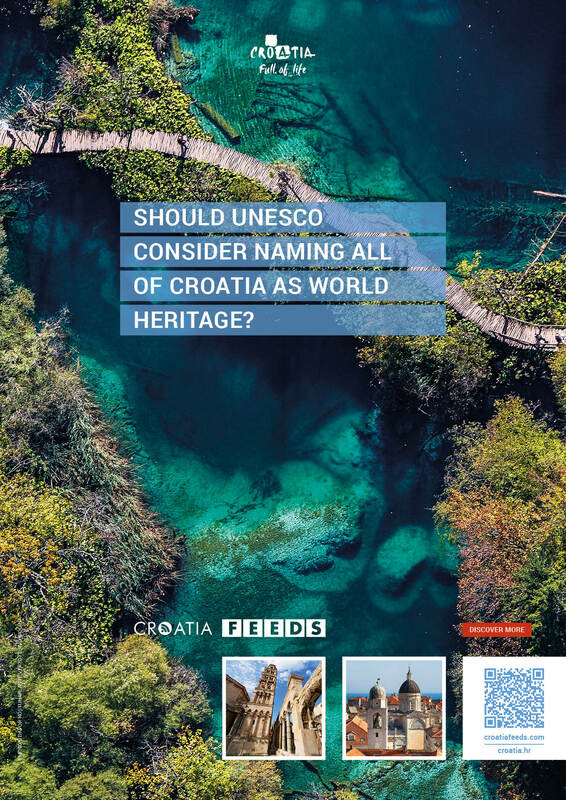 On its pages "Think with Google", Google published a detailed analysis of the Croatian national Tourist Board campaign “Croatia Feeds”, which they assessed as very successful, i.e. as an example of good practice in the creation and implementation of promotional campaigns. 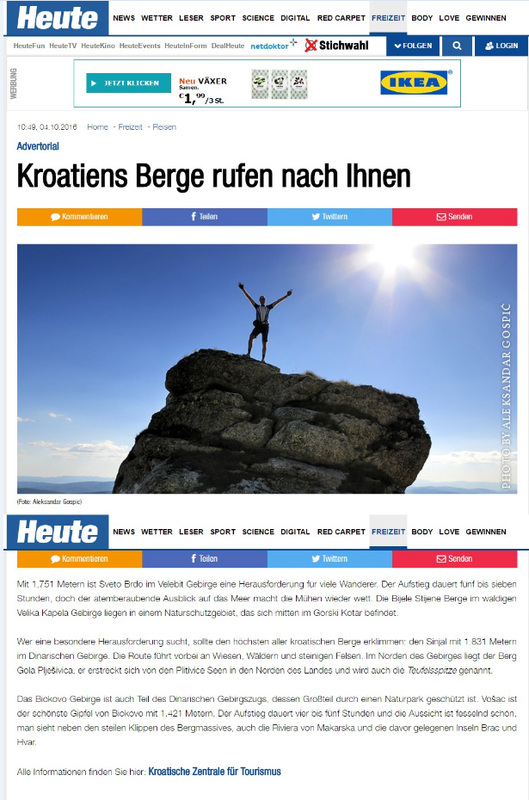 Thus, the analysis is mentioning the successful use of the Google solution for a precise placement of the content to end users, and of the results achieved they stress three times more clicks achieved in this campaign compared to other average campaigns, 40 percent more visits to the web location of the campaign than the set goal, and a 40 percent increase of general searches linked to Croatia. 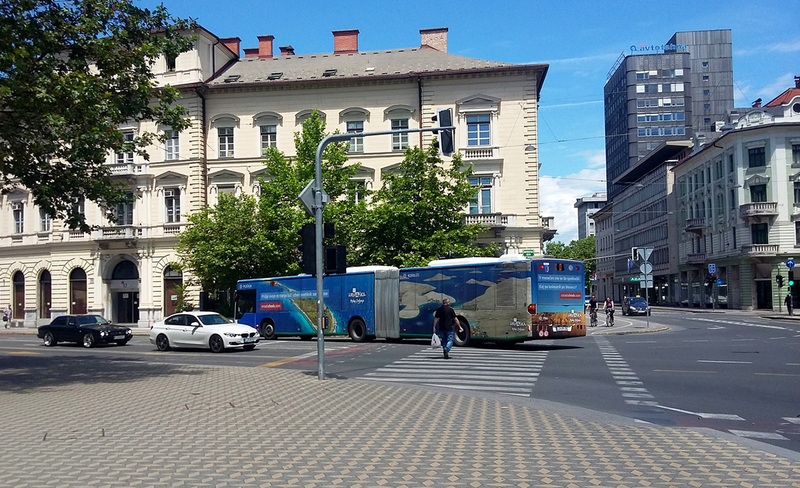 The analysis also emphasises that the Croatian National Tourist Board successfully used the results of the analysis of the most common search about Croatia and thus implemented a precise content and targeting strategy, but also advertising. 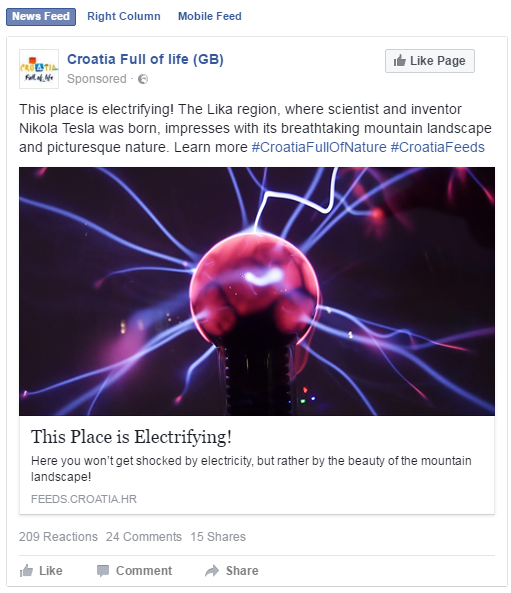 It is a project that was built according to the latest trends in digital marketing, therefore "Croatia Feeds" represents a campaign which was actually based on the interests of end users by markets, which was the basis for the creation of the campaign’s concept. 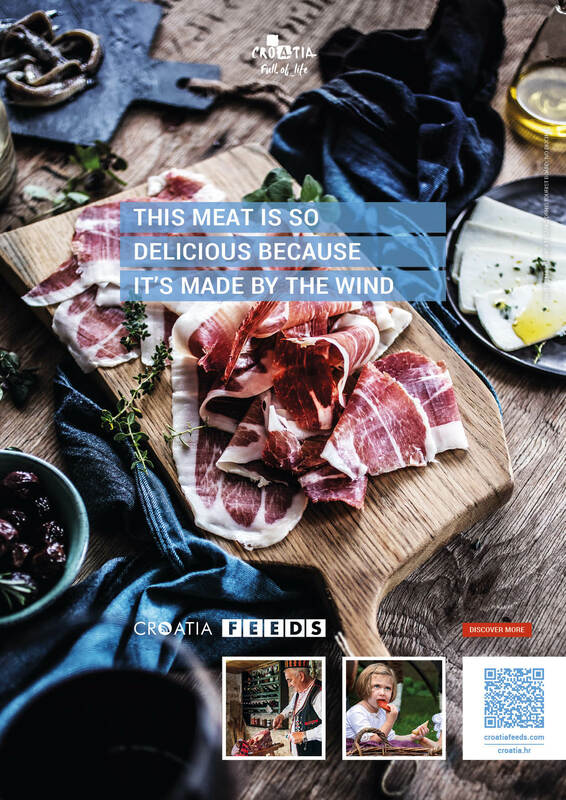 The very characteristics of the concept are significantly distanced from usual online campaign as Croatia Feeds contains a precise combination of intriguing headlines, interesting texts, and attractive photos of famous Croatian destinations and tourism products. This is confirmed by the Google analysis, according to which the campaign was very successful in attracting the attention of users. 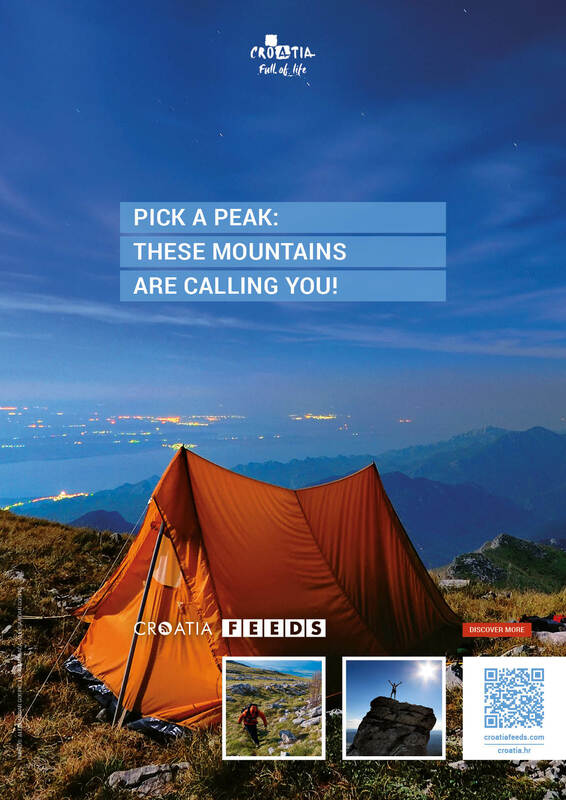 The Croatian National Tourist Board launched this project and the "Croatia Feeds" campaign during August of last year. 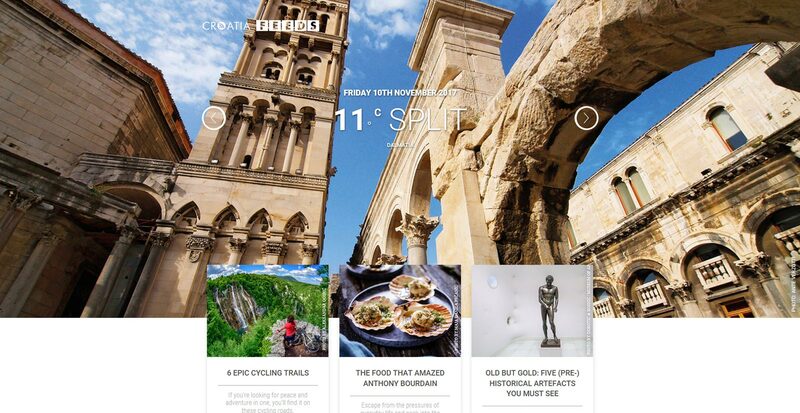 The main goal of the campaign is to inspire in an original way potential tourists to choose Croatian destinations. 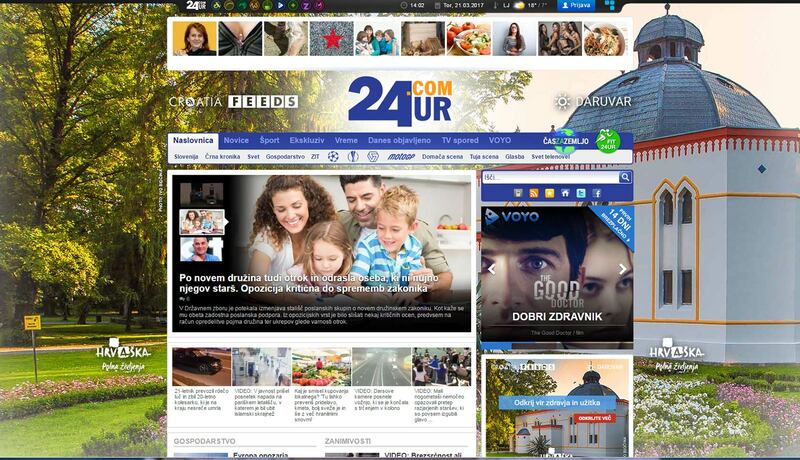 To that point they created a special web page "Croatia Feeds". 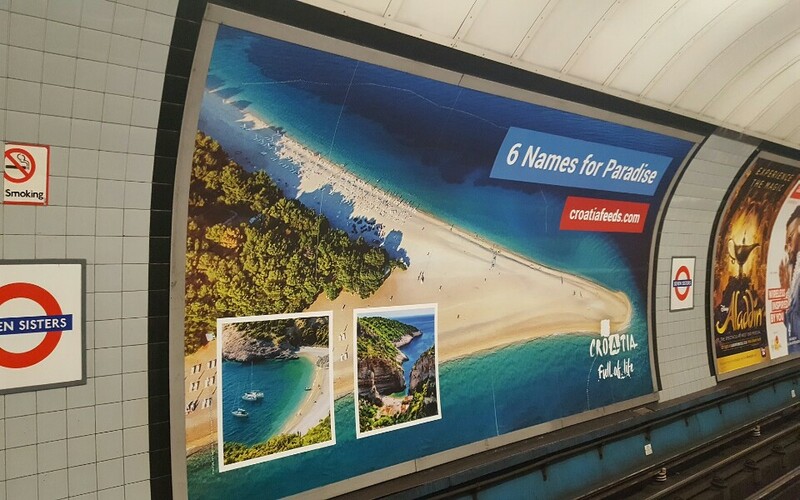 Besides the Croatian National Tourist Board, the campaign and its content were created by members of the Google creative team “The ZOO”, who cooperate with numerous world brands and agencies.